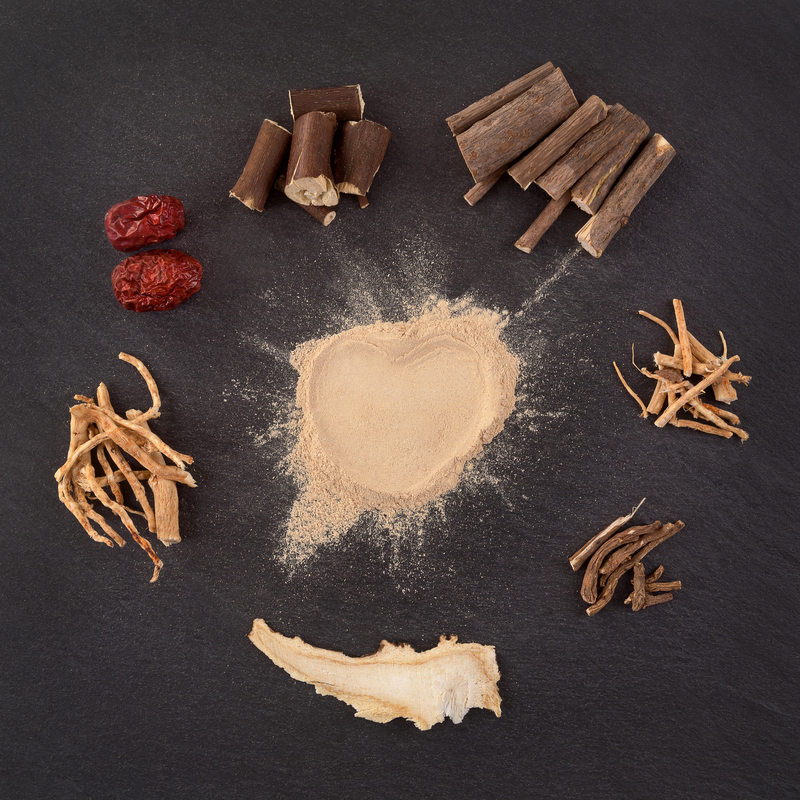 Adaptogens have been a buzzword in the Wellness community for the last several years but in fact they have been around for the last several centuries! Join me at Bala Yoga in Fremont for a workshop where we will go over what they are (plant medicine! ), what they can do to bolster your wellness journey and how to integrate them into your daily life. As we discuss the various and numerous benefits of adaptogens, I will show you how to choose the ones that will work best for you. Come prepared to try some homemade adaptogenic snacks, create your own herbal potion with DIY tea making & get inspired by some recipes you get to bring home! There will be plenty of time for discussion and Q&A – bring a notebook and pen if you like to take notes. I’ve partnered with some of my favorite coaches and healers to bring you a magical night in a magical space! Disconnect for an evening and rediscover a spark of youth and the importance of self-care. Relax and refresh in an exciting urban environment while bringing in a little “sleepover” adventure. Discover easy ways to integrate wellness and personal discovery into your lifestyle. Make new friends and discover…or uncover…the vital parts of you. Get ready to pack your slumber bag and don’t miss out on this unforgettable night of connection, wellness and sense of adventure! Space is limited so save your spot today! The winter months in Seattle can feel long and dark. More than ever these days it’s important to have a self-care routine that feeds and nourishes you – body, mind and spirit. When you are tuned in and taking care of yourself, not only will you feel better equipped to handle emerging situations, big or small, you’ll feel happier and more connected to your life as a whole. The 7 Paths to Essential Self Care can help reduce your overall stress load and help you be more fully present and engaged in your everyday life. The Paths include Paying Attention, Pausing, Playing, Prioritizing, Positivity and more. We will go over each of the paths as well as ways you may already practice self care and ways to add in more self care to your life. There will be some group discussion as well as some short writing exercises so bring a journal and something to write with. This is an excellent workshop to help you get clear and connected to your intentions and goals through the holidays and towards the New Year! You've probably heard the terms superfood and adaptogen - but you may not really understand what they are or how to use them. At this workshop, I'l teach you what exactly adaptogens and superfoods are and how they can be an incredibly supportive addition to our diets - especially in times of both emotional and environmental stress. I'll go over some specific adaptogens like maca, ashwaganda, rhodiola, he sho wu and reishi, as well as some superfoods like turmeric, bone broth, matcha, cacao, ginger, brazil nuts, chia & hemp seeds (many of these are on the menu at Sweetgrass). I'll talk about a few of the healing properties of each one and include some practical kitchen hacks and other easy ways to use them. This workshop will be accompanied by super-delicious superfood-enhanced snacks from the Sweetgrass menu as well as some other treats. The problem with dieting is it keeps us focused on the rules of the diet rather than tuning into our bodies, preferences and what realistically works for our lifestyle. At the end of the diet we know everything about the diet itself but still haven’t learned how to work with ourselves and make optimal choices in the real world (where things aren’t black and white). 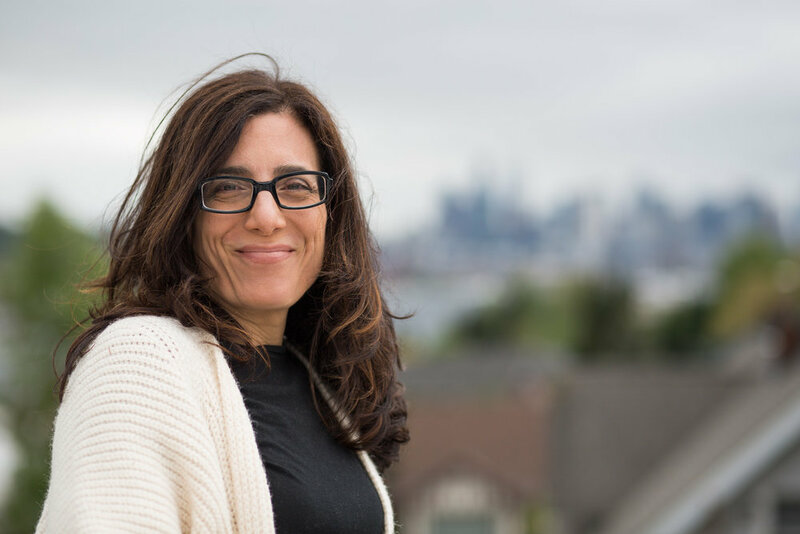 In this 21-day group program, Certified Nutrition Coaches Lisa Levine and Lauren Chambers will help you reveal the root-cause of your hang-ups around food and provide you with the necessary tools to overcome them (in a totally practical judgment-free, supportive way). Put your “get-healthy” intentions into simple, daily actions. Uncomplicate your relationship with food and your body (hint: it’s simpler than you think). Stop worrying about what you “should” and “shouldn’t” eat. Cultivate more joy and less stress with food. Conquer cravings, plan ahead wisely and learn strategies much more effective than relying on willpower. Build a sustainable, healthy lifestyle around the foods you love. Have an arsenal of delicious, nutrient-dense recipes, tips and techniques to re-balance your hormones and health without deprivation. Stop making food choices driven by diet mentality, stress, guilt andconvenience. Start making thoughtful, optimal food choices, day in and out, that serve YOUR body, goals and life. When: Tuesday, September 18, 25 and October 2nd online LIVE group webinar sessions from 12 - 1 pm PT. All sessions will be recorded and sent out for members. BONUS -- Friday, October 5th Q & A session from 12-1 pm offered to early bird registers. Where: The 21-day, three-week program will kick-off each week on Tuesday online from 12-1 pm PT. Upon registering you’ll be sent an invite/calendar link to each meeting. Sessions will be recorded and sent out via email as well. I want to live the Anti-Diet Life! Insomnia Hacks: kick insomnia out of your bed and start sleeping again! Has insomnia got you wondering if you'll ever sleep like a normal person again? Join me for this FREE one-hour webinar where I will share my favorite insomnia hacks - all tried and true from a recovering insomniac: ME. Whether you have problems falling asleep, staying asleep or both, chances are you will find something new that you haven't tried. Have you struggled with a clear and simple plan to eat more healthfully, decrease your stress, get better sleep, increase your energy or all of the above? If so, you’re not alone! That’s why we put together a Saturday morning that will leave you feeling nourished, energized, satisfied and with personal blueprint for achieving the change you are craving. Spring is the season of growth and new beginnings - which makes it a PERFECT time to plant some intentions and nurture them into bloom. This half-day workshop will teach you how to clear the mind clutter, tune out your inner critic and crowd in healthy choices to help tend to your garden (or body and mind in this case) and reach your health and wellness goals and start feeling better ASAP!